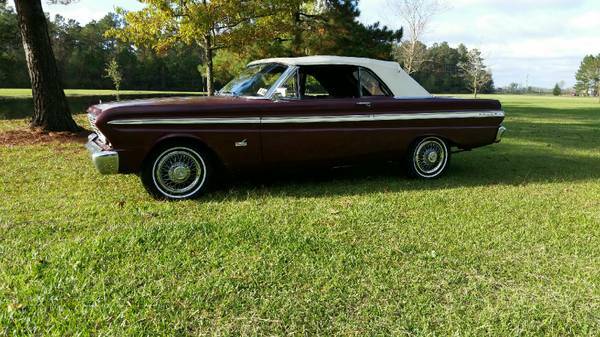 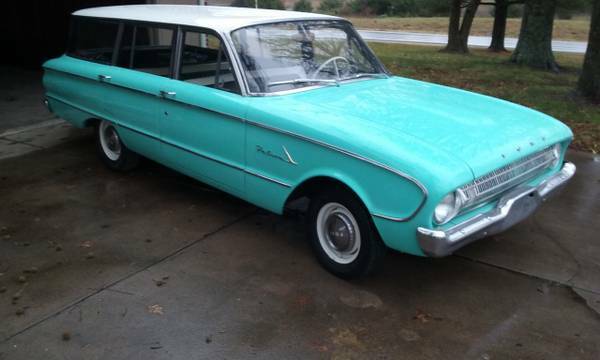 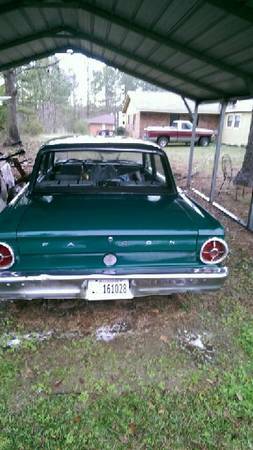 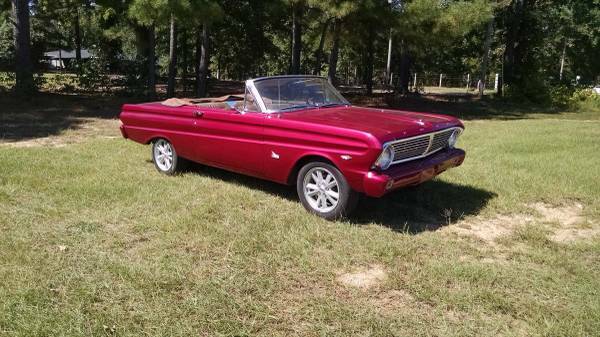 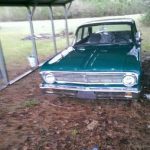 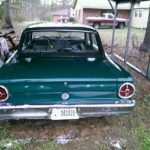 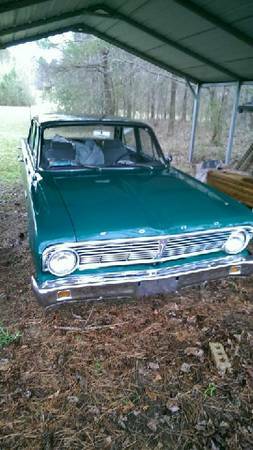 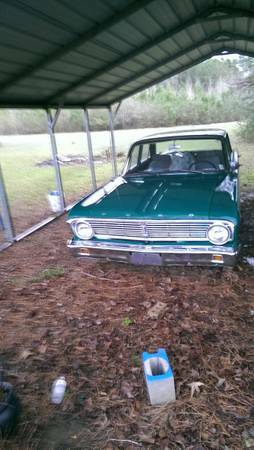 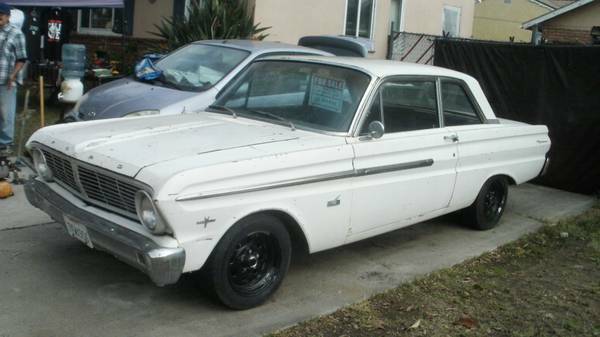 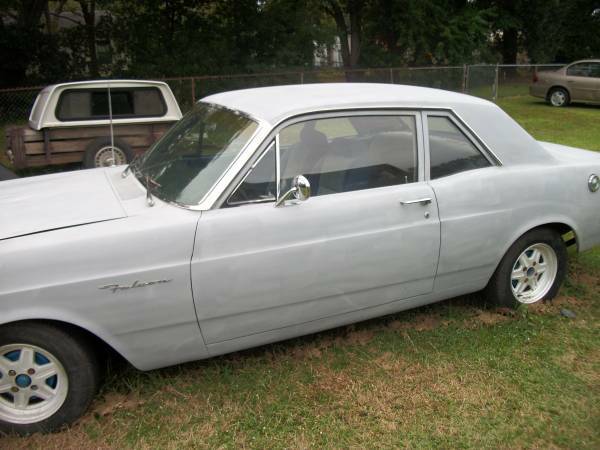 1965 Ford Falcon for Sale! 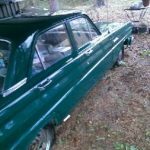 Three speed on the collar. 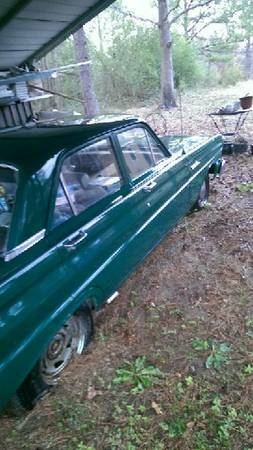 Not running, been sitting three years, but was running last time it was parked.